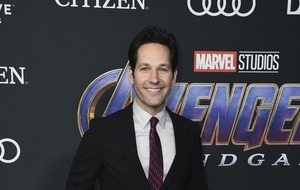 The Glee star and his new colleagues have also aired their frustration over the audience in the early stages of the new series. 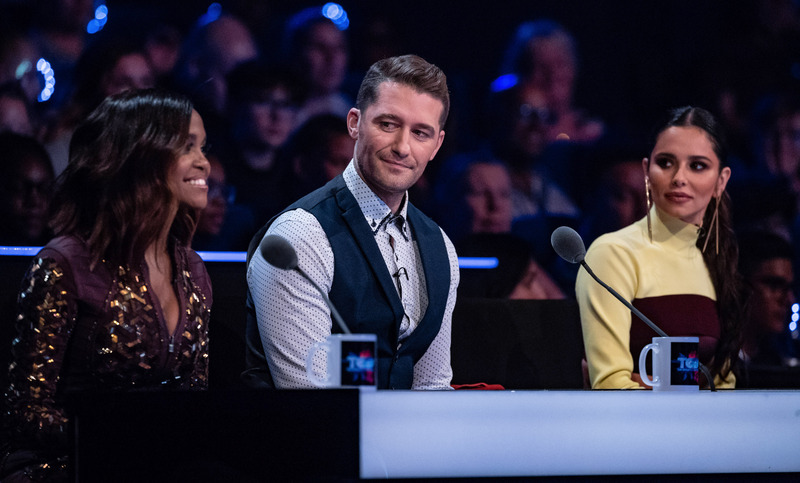 The American actor appears as a dance captain alongside Strictly Come Dancing professional Mabuse and singer Cheryl in the new BBC One primetime talent series, which puts a variety of dancers to the test in a bid to be named the greatest dancer. 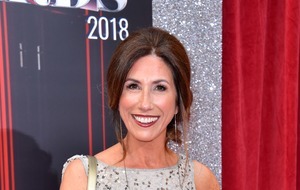 Asked about working with his new co-stars on the programme, Morrison said: “Meeting Oti in the process of The Greatest Dancer has been, I think, the greatest joy for me. “She is the most incredibly… oh God, I can’t even think of the words for her! She’s just so genuine and so enthusiastic about everything and we were just like, somebody must have like just put a Duracell battery in her because she was just on all of the time and so fired up about all the dancers. The new series sees Cheryl, Morrison and Mabuse mentor a number of dancers of different backgrounds and styles. However, the hopefuls first have to compete in the audition stage of the show, where they must perform in front of a mirror hiding the audience and the dance captains. At least 75% of the audience must vote for an act through the secret mirror in order for them to progress to the next stage, and the dance captains have admitted to being somewhat disappointed by some of the choices made. Cheryl said: “One of the most memorable acts was a locker and popper. It’s a shame because despite his amazing technique, I don’t think the performance resonated with the audience. Morrison said there were some instances when “the mirror opened for awful acts”. He added: “There was this one woman who wasn’t even dancing, she was just putting on a smile and doing her thing, and this one guy who had tape on his glasses, he had this ridiculous outfit on, he was trying to do the cha-cha or something I think. Mabuse agreed that she had been “disappointed by the audience” a number of times for not putting some dancers through. The winner, voted for by viewers, will win a £50,000 prize and the opportunity to perform as a guest on Strictly later in the year. 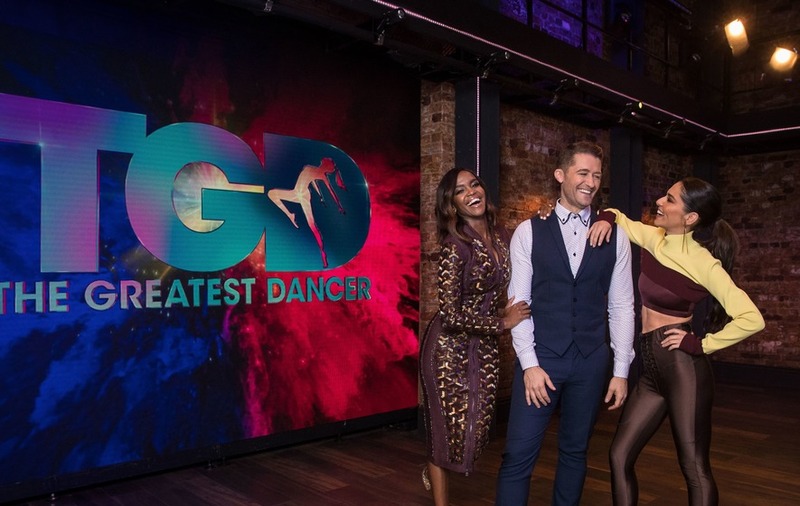 – The Greatest Dancer begins on Saturday January 5 at 8pm on BBC One.